Tell Us a Tale at BON! 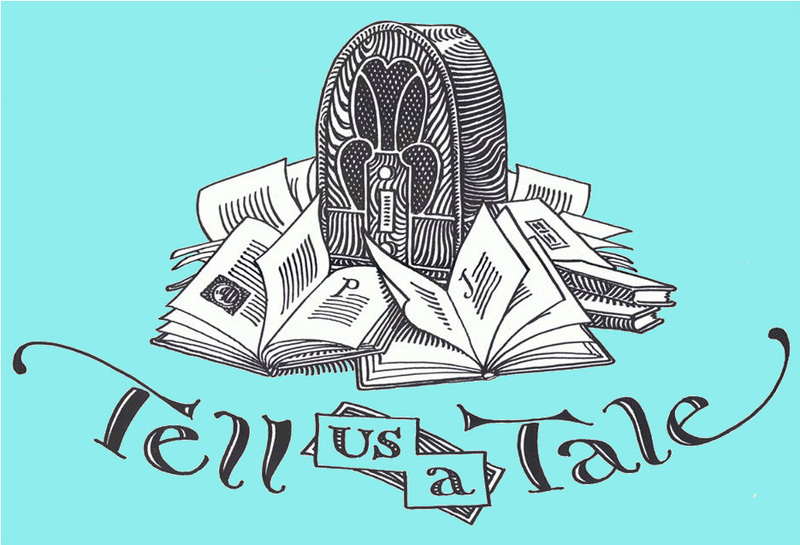 Join Big Blue Door Co-director Jennifer Jones and WTJU Folk Director Peter Jones on Saturday, Dec 13th for a live holiday edition of their popular radio show Tell Us A Tale (Heard weekly on WTJU-Charlottesville) at BON. The show is divided into two parts that each work on their own, so stay for both, or leave after the first, or come only for the second (Second half starts after an intermission at 215pm)! Heard on stations all over the world, Tell Us A Tale, is a children’s show that appeals to all ages. Folktales from six of the seven continents (still working on Antarctica) mix with classic children’s books and great music. Tell Us A Tale comes to BON to celebrate the December holiday season with Christmas and Chanukah stories. Plus LIVE holiday music from some of their friends, including 14-year-old violin and fiddle sensation Isabella Gorman. The show will be recorded to air during WTJU Folk programs throughout December, so come be a part of the LIVE studio audience! Check out more information at the Facebook event!